1-800-DIVORCE marketing ideas work well in both traditional (real world) or online marketing and in many different marketing applications. 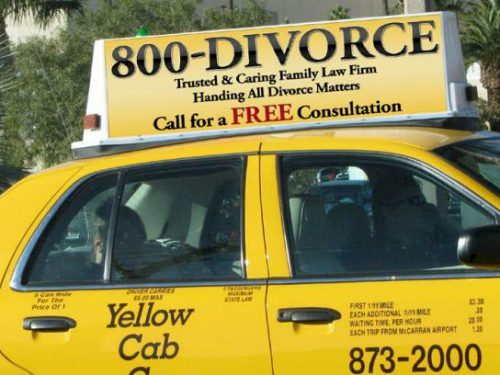 In fact, whatever ideas you have for marketing outreach will always work better with 1-800-DIVORCE than without. 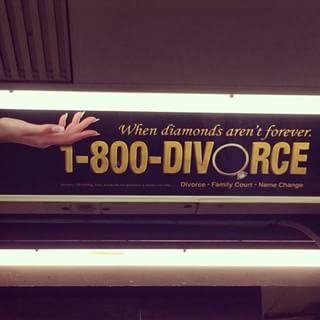 So 1-800-DIVORCE marketing looks like many different ideas in many different places. The point is that you should have some ideas already of what you want to do with 1-800-DIVORCE yourself. All we are showing you here are other lawyers’ marketing ideas that have been successful for them. 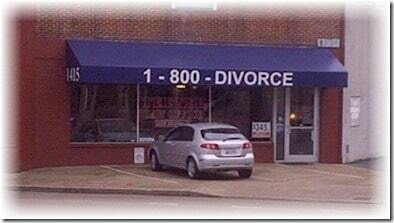 What you do with 1-800-DIVORCE should represent your own personality and business model. There is no limit to the number of potential 1-800-DIVORCE marketing ideas and the possibilities change constantly with new technologies and strategies. However, you don’t have to reinvent the wheel with your own 1-800-DIVORCE campaigns. Whatever you have in mind for marketing outreach, we can usually put you in touch with a non-competing 1-800-DIVORCE lawyer in another part of the country who has already tried what you have in mind. 1-800-DIVORCE lawyers are always ready to discuss their experiences with others within the network, as we trust you will be one day soon. 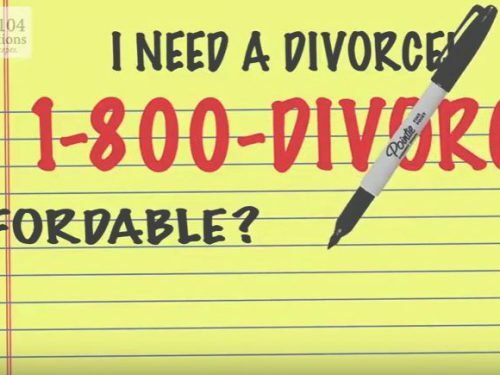 So you should definitely come up with your own 1-800-DIVORCE marketing ideas, whether unique or not, but see below for some good examples of successful 1-800-DIVORCE marketing ideas to get your own creative imagination started. 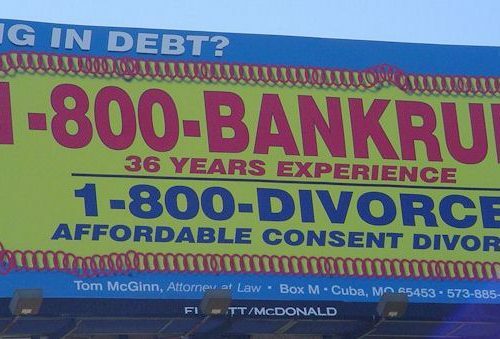 WHAT’S THE BEST 1-800-DIVORCE IDEA OF ALL TIME? That’s tough to say. The 1-800-DIVORCE nationwide network of independent family lawyers started in June 1991. We’ve had many great and creative campaigns since then. Most of those have been highly personalized to the individual lawyer or firm. There has been a lot of creative and highly successful radio (including the famous Henry VIII series), public transport (including the equally famous NYC subway ads), mobile truck, public bathroom and many highly personalized billboard campaigns. We presently have a number of super-successful 1-800-DIVORCE locations with huge (jaw-dropping) Pay-Per-Click budgets on Google AdWords and Bing. Many 1-800-DIVORCE lawyers are doing well online with simple Search Engine Optimization and also on social media. While we lawyers don’t cooperate with each other very well for some reason, we have had at least one creative co-op campaign that we can remember. Our New England group got together and hired an airplane to tow a 1-800-DIVORCE banner up and down the beaches one summer. All reported great results. However, we tend to favor the more truly innovative cheap-and-nasty high-ROI campaigns that are highly location-specific. A favorite of ours has always been the 2′ X 2′ hand painted homemade sign that one of our guys in the rural South paid a honky-tonk $30 a month to hang up in its parking lot. That nasty sign brought him a steady flow of cases for years. One lawyer looked around and found a properly zoned side of a building exposed to 20,000 vehicles a day on an adjacent highway. A sign on that building cost him almost nothing and brought steady business. Exposure to 1-800-DIVORCE is everything. 1-800-DIVORCE beer mats distributed to local bars and 1-800-DIVORCE napkins and similar printed items (including just simple business cards) distributed to local beauty salons have always worked well and cost almost nothing. However, we suppose that our favorite must be…. In a town of 180,000, this simple office awning on a busy street (10,000 vehicles a day) produces a steady 10-12 uncontested cases per month and has done since 1997. 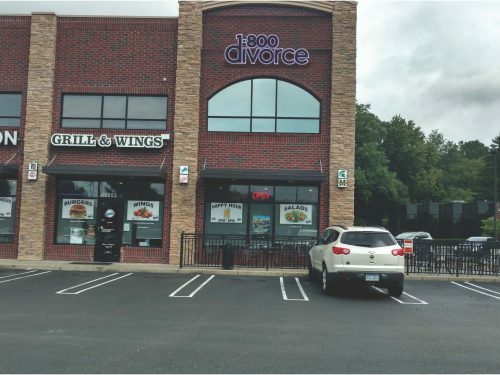 This is now referred to as “The 1-800-DIVORCE Building” on local TV, radio and social media. You can’t buy owned branding like that. In this particular application, the lawyer has elected to have a public-access office. Not all do. 1-800-DIVORCE lends itself well to the concept of a virtual law practice – if that fits your own practice model. However, if you are going to have a public-access office and practice any kind of consumer law, don’t have your office in a big building downtown. People looking for consumer law services are not riding elevators in tall buildings. They are out driving or on public transport. But you do have to think about how to do something like this in your town. Location and traffic exposure are all-important. Think of this application as a free billboard attached to your office. The possibilities are endless but highly location-specific. This type of 1-800-DIVORCE branding is worth moving your office for. 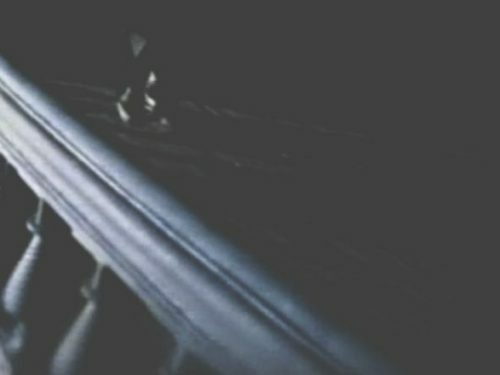 ©1991 - 2019 All Rights Reserved. 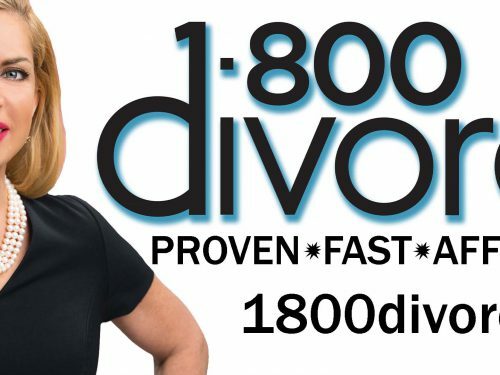 1-800-DIVORCE is a Registered Trademark of Legal Marketing Systems, Ltd.